Do you need to check your local tech store for all the latest and greatest gadgets? 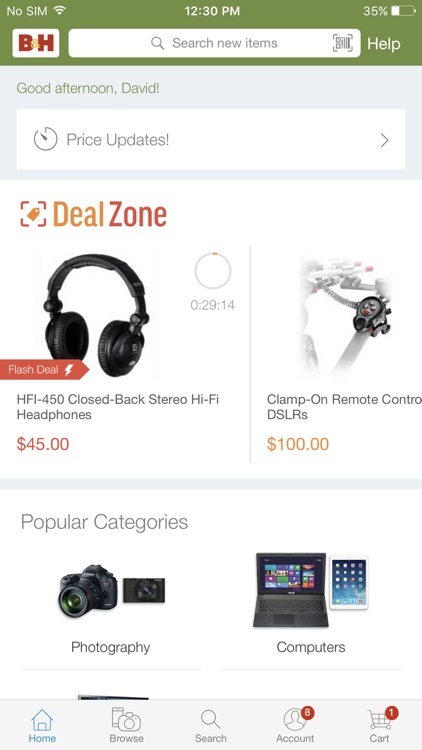 Find everything you need with these great apps for the best tech specific stores. 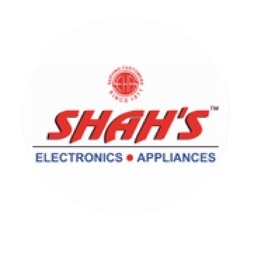 The journey of SHAH ELECTRONICS & HOME APPLAINCES PRIVATE LIMITED which began in the year 1971 is now a shining example of success achieved through constant innovation and reinvention. The success saga of Shah Electronics which had its obscure beginning in a 300 sq.ft. shop is today manifested in the form of many showrooms in and around Hyderabad. The electronics retail chain that showcases almost all the major brands pertaining to electronics and other consumer durables was the brain child of Mr.G C Shah and is now spearheaded by his sons-Mr. Neeraj Shah and Mr. Nishith Shah and ably supported by the 3rd generation ñMr.Nimit Shah and Mr.Nischay Shah. Right from an iron box and a music system to a high-end 4K LED's TVs, Laptops and Smartphones are retailed at all Shahís stores .The products retailed in the stores are for all strata of customers. Apart from this, the group has an enormous showcase strength comprising of all the major electronics brands like LG, Samsung, Sony, Intex, Micromax, IFB, Daikin, Symphony and many others under one roof. Range and price sensitization apart, Shahís Electronics offers personalized product suggestions, easy finance options, value for money deals, exchange offers, speedy delivery and prompt after-sale services to its clientele. Shah Electronics has secured 3rd position in the recent ìTimes Retail Icons Surveyî conducted by an independent research consultant published in TOI newspaper on 26th November 2015 for Hyderabad. The survey conducted was based on the following criteria- Infrastructure & Facilities, Awards, Value for money and Best practices. For the coming years, the directors have very aggressive plans to expand and to take the group to greater heights in terms of overall business while keeping ëcustomer satisfactioní as its core business ethos. The group plans to add more categories of products to its portfolio to provide wider range of products to customers and to explore new untapped markets. They also deal in speciality products like Hotel Tvs, Mini-bar refrigerators, Deep Freezers, Water Dispensers and other products to cater to Institutions and Corporates. The group's corporate office is located in Secunderabad with 5 retail branches ñ R.P.Road, Malkajgiri, Bank Street, Hasthinapuram, and Tadbund. Shah Electronics is also distributor for Telangana districts and Hyderabad city for brands like Intex, Micromax and Skyworth to name a few. "Mobility powered by Store ONGO Framework". 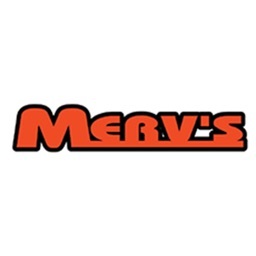 Mervs Electronics the largest electronics store in The Parkland. 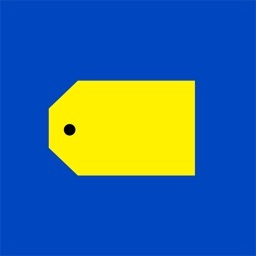 We sell brand named televisions, stands, wall mounts and accessories. We also have home theater systems. 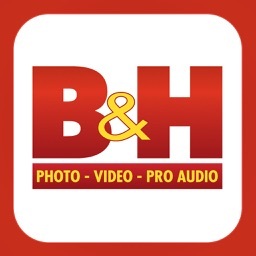 Also have a large selection of audio and video components for your home and your vehicle. We have everything to fit your electronics needs. 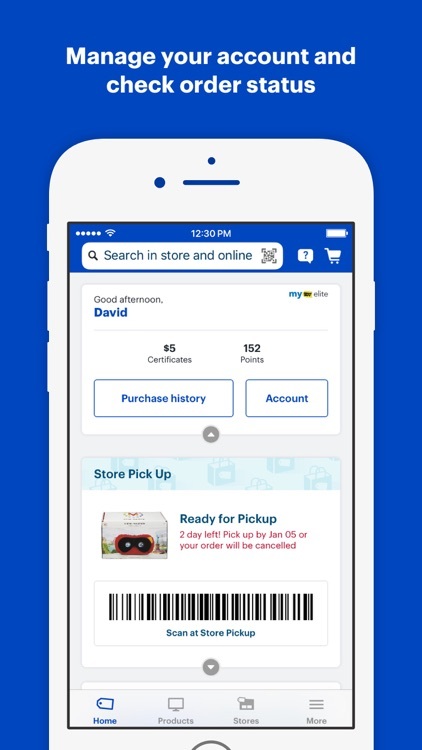 Now with our app, customers can stay in touch and be rewarded. 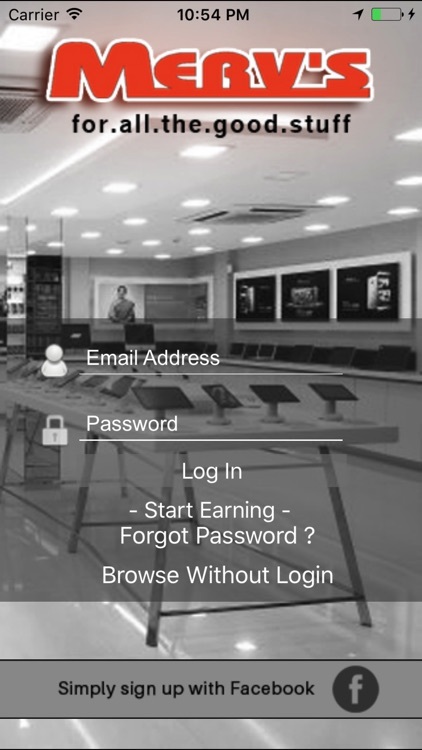 Mervs has introduced an app for their customers by which shopping becomes easier and more exciting. 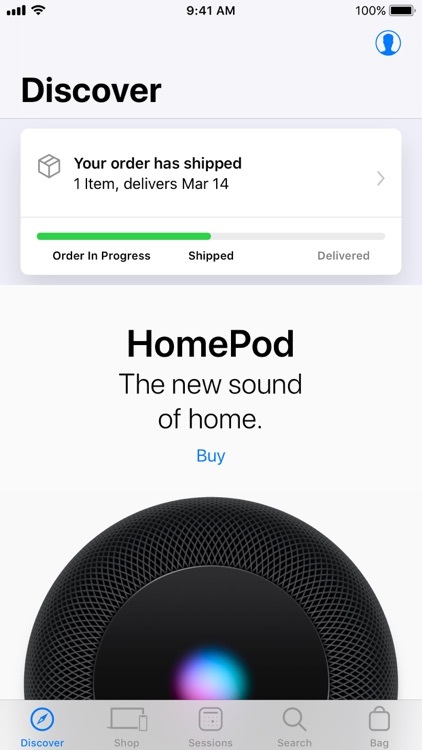 The app is a blend of interesting features that easily connects shoppers with our brand. It enables the consumers to manage their reward points and eliminates the need to carry plastic cards. 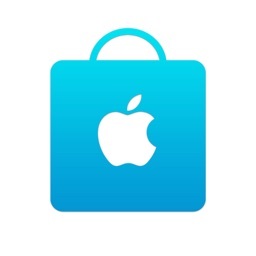 As a valued Consumer, you are able to create accounts, receive rewards on referrals & purchases, transfer rewards and keep track of all your reward points. 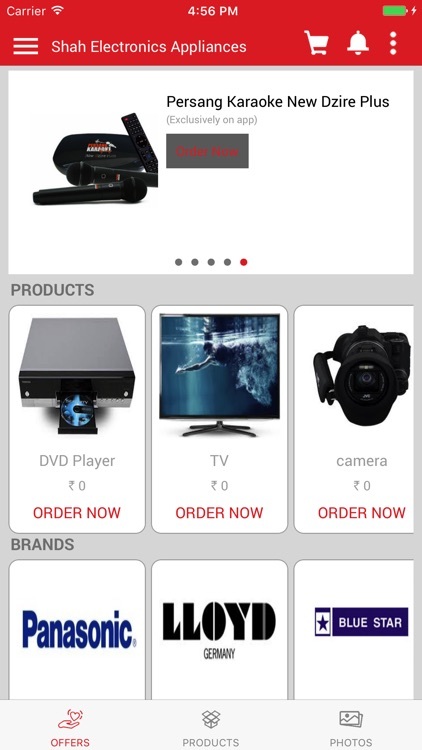 Special Deals, Notifications and image gallery to showcase new arrivals keep our customers connected with store and stay up-to-date with our trendy products and receive more benefits through our loyalty program by shopping more! You will have the ability to receive specific notifications based on your device locations… and when in proximity to our locations.